BIOPTRON Light Therapy can be used both as a complementary treatment to support conventional medical methods and as mono-therapy for certain indications. 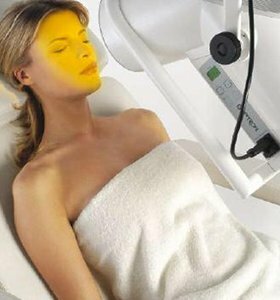 The outstanding characteristics of BIOPTRON Light enable the light to penetrate not only the skin but also the underlying tissues. 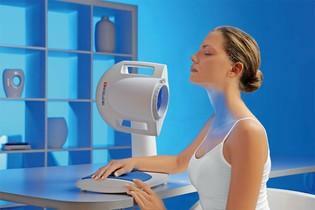 Thus the positive effect of BIOPTRON Light is not limited to the treated skin area. 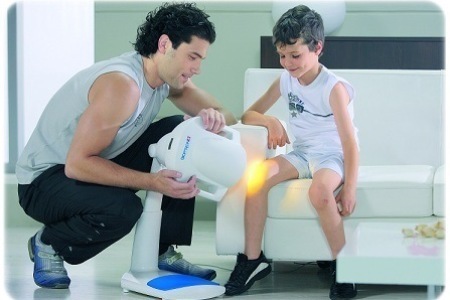 The BIOPTRON Light Therapy has become accepted as a new form of treatment in prevention, therapy and rehabilitation for the noted medical indications. Reduces: pain, inflammation, swelling, scar formation, allergic reactions.